PIC: Waiting for the pork shoulder to rest. Hope it tastes as good as it smells! 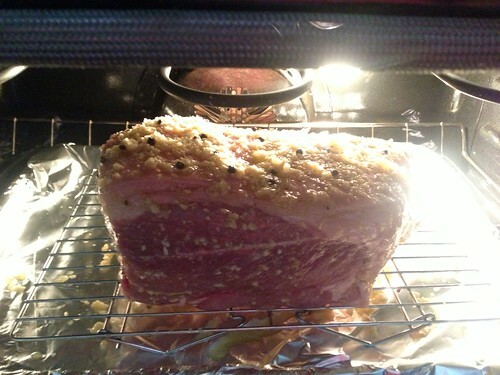 PIC: Waiting for the pork shoulder to rest. 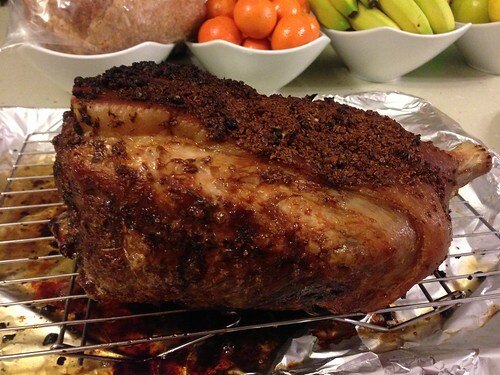 Hope it tastes as good as it smells!, originally uploaded by @jozjozjoz. PIC: Sunday Brunch at @GrubRestaurant. 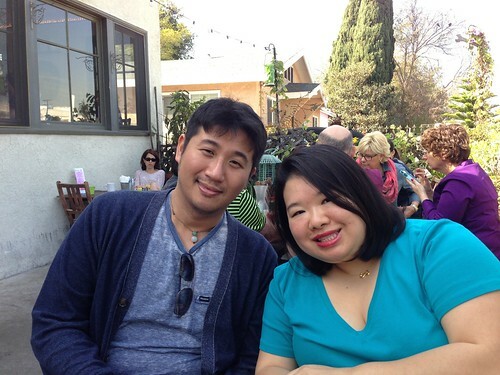 @PCheung630 & @jozjozjoz catch up in @AAJA, originally uploaded by @jozjozjoz. The jozjozjoz.com archives for Sunday, February 16th, 2014.